Teri Thompson of the New York Daily News reported late yesterday that a government witness scheduled to testify in the Barry Bonds perjury trial had previously called the government’s star witness a liar. Former BALCO vice president Jim Valente called government agent Jeff Novitzky a liar in a sworn affidavit made in November 2004. If Valente testified, it would open the door for Bonds’ lawyers to undermine the credibility of Novitzky. The government, in a last minute move this morning, removed Valente from the witness list suggesting that government prosecutors had failed to account for this possibility. Thompson apparently saved the government from making a major blunder in their court case. Valente’s declaration, signed on Nov. 4, 2004, under the auspices of his lawyer, Troy Ellerman, who would go on to become the infamous “leaker” of grand jury material to the San Francisco Chronicle, says Novitzky fabricated statements he attributed to Valente. “I am prepared to take a lie detector test to confirm that Novitzky has lied about information attributed to me in the memoradum of interview,” Valente said in the declaration. According to a lawyer familiar with the case, the declaration, if used by the defense, would show that Valente believed, under oath, that Novitzky was a liar. 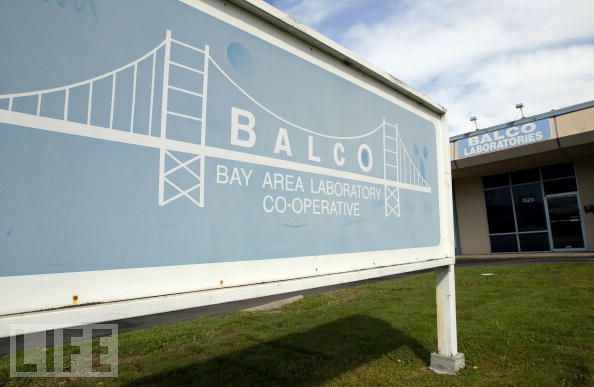 Victor Conte and Jim Valente of BALCO have both alleged that Novitzky fabricated statements when BALCO was raided by the agents of the Internal Revenue Service, Food and Drug Administration and the United States Anti-Doping Agency. Son of Barry Bonds Wears Bigger Hat - Will Government Accuse Him of Steroid Use?